Of course, these soft toys from Ikea are incredibly cute, but there’s something else very special about them. 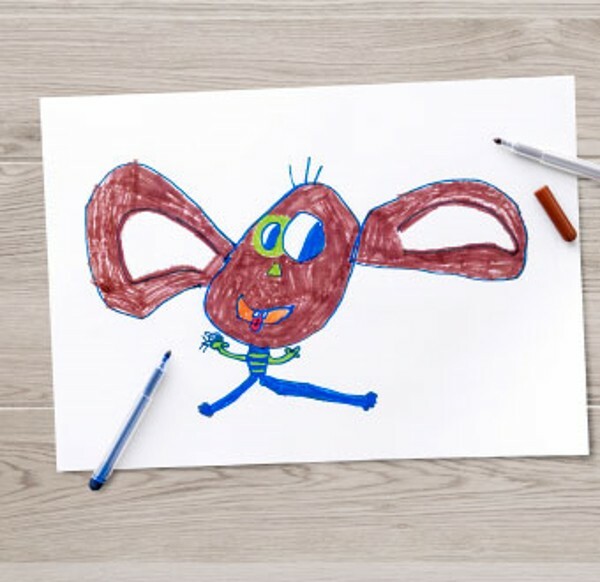 They’re creatures brought to life from the drawings of real children from right around the world. 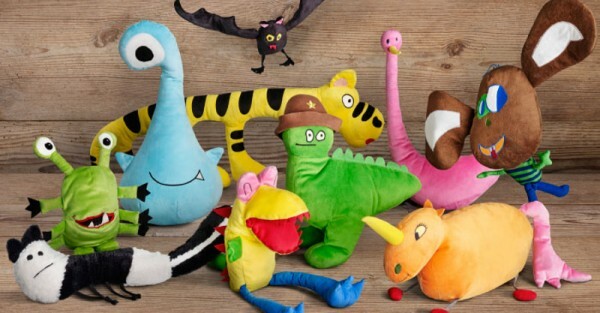 Cuddly and colourful, the toys – a cyclop, bird, lizard, mouse, dinosaur, bat, tiger, skunk, unicorn and monster – are part of Ikea’s Soft Toys for Education campaign, which has helped get a better education for 11 million children worldwide since 2003. When customers buy a soft toy or children’s book in November and December, the Ikea Foundation donates $1.50 from each purchase to Save the Children and UNICEF. The best part is that each toy has the exact detail from its designer’s picture. Imagine the excitement of the children to see their illustrations come to life as real toys. There’s a chance for children all over the world to enter this year’s drawing competition. Entries close November 30.